Hi, friends! Happy Friday to you! What a week. More snow. It wasn’t a lot, but still… MORE SNOW. When will it stop? I’m so ready for warm weather and the beach. Did I tell you we bought a beach sticker this year? We finally committed! There are a lot of beaches around here, but the best one in my opinion is Duxbury Beach where you can drive your car right onto it, which means no lugging all of your stuff from the car to the beach and back again. I swear, once you’ve done the drive-on thing, there’s no going back! Now, I just want summer to be here already! 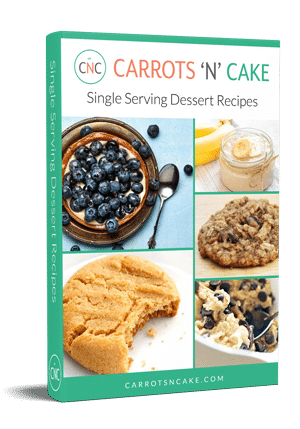 And now I’m even more excited for the CNC Spring Nutrition Challenge. I need to get my diet together for bathing suit/beach season! Who’s with me!? So, it’s Friday and you know what that means! 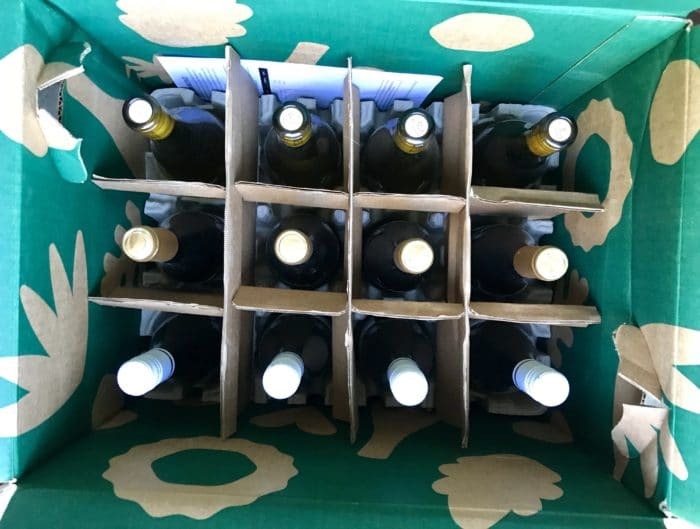 It’s time for the next edition of What I’m Loving Lately. Let’s get right to it with the most amazing Boston Marathon sneakers ever created! The Last Conversation You’ll Ever Need to Have About Eating Right – Mark Bittman and doctor David L. Katz answer pretty much every question you could think of about healthy food. 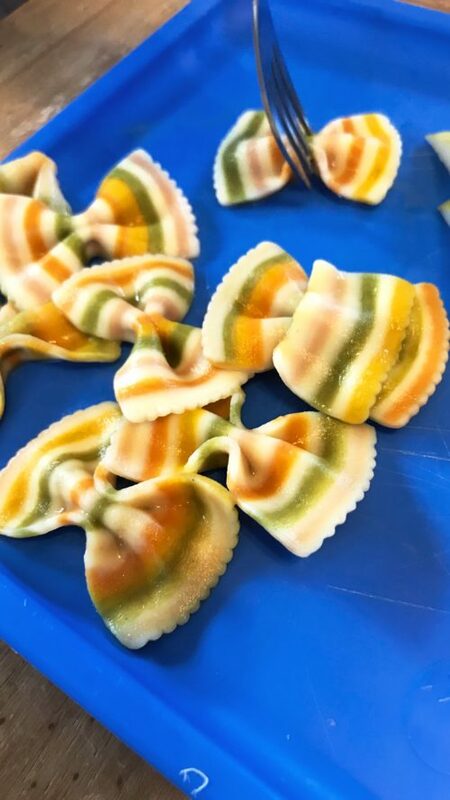 “Rainbow pasta“ – Rainbow pasta is the hot new item with our picky eater! I stumbled upon it at Target recently, and Qman is all about it. 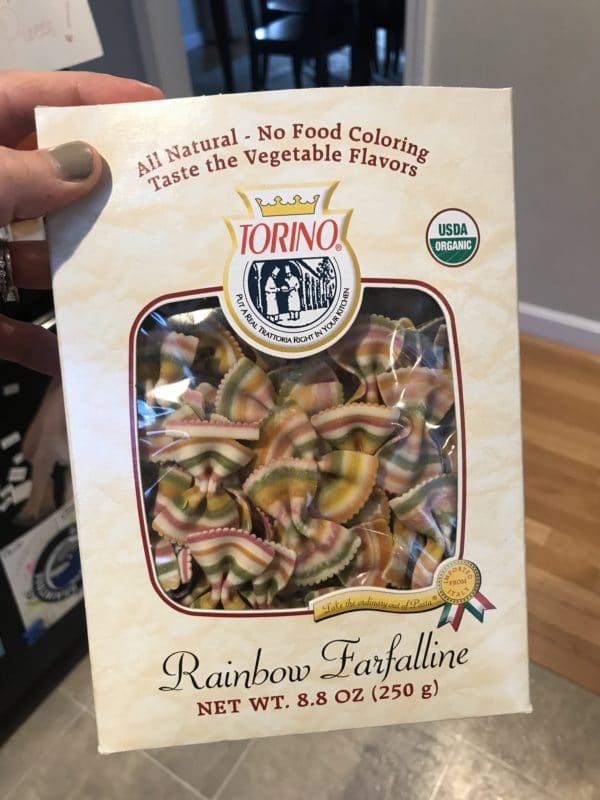 The pasta is made from organic wheat and made in Italy, so it *could be* GMO-free and the ingredients are pretty straight-forward, which makes me happy. It’s tough to get food into our kid! This is your body on fast food – More reasons not to eat fast food! 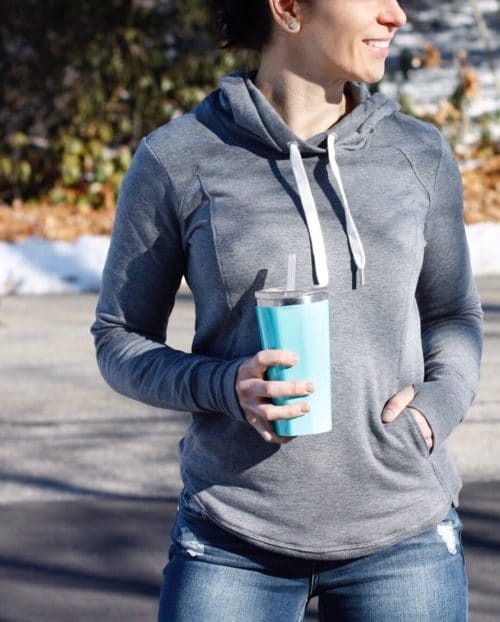 Zella En Route Hoodie – Loving this super cozy hoodie! And at the rate we’re going with winter this year, I’ll probably wear it a ton in the coming weeks! Oy. It’s also on sale for $47 right now! 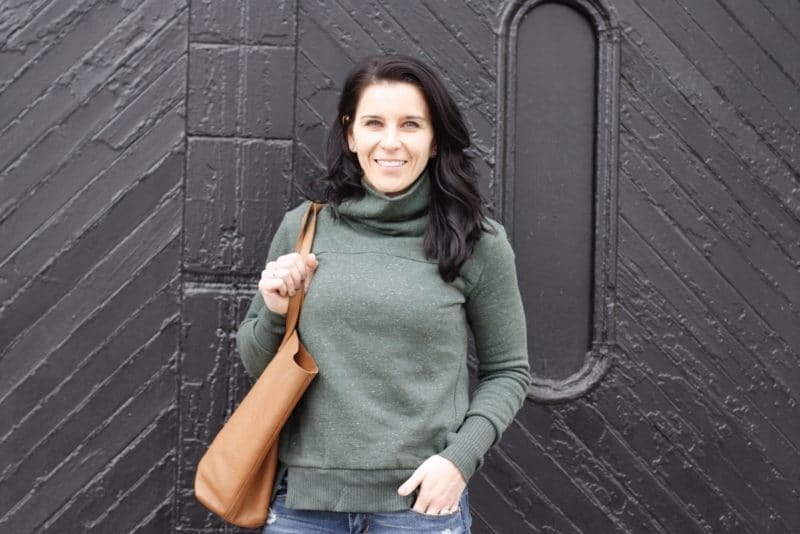 Alo ‘Haze’ Funnel Neck Sweatshirt – You guys saw this sweatshirt yesterday, but it deserves another shout-out, especially since it comes in different colors, and I totally want another one in my wardrobe for Spring and chilly nights this Summer! Batman nightlight – This is the best nightlight ever. Quinn is obsessed! It’s obviously really fun (Quinn played with it non-stop when he first got it), and it works perfectly in the bathroom right outside his bedroom. 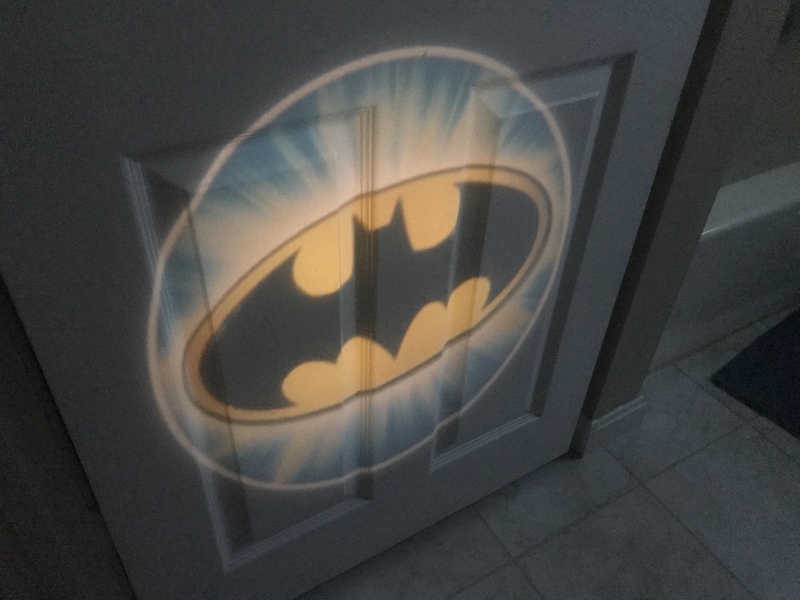 The Batman projection helps guide him in the middle of the night when he needs to use the bathroom. Keds Studio Dash Sneakers – Clearly, I’m digging the slip-on sneakers lately! 🙂 How adorable are these Keds?! They’re super lightweight, so comfy, and slip right on. Love! 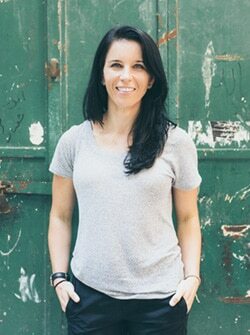 Stitch Fix Style Pass – How amazing is this idea!? 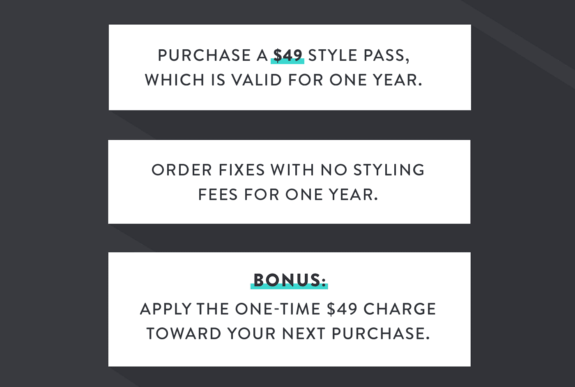 Purchase a Style Pass for just $49 and pay no styling fees for the year! If you’ve ever wanted to try Stitch Fix, NOW is the time! 8 Easy Marinade Recipes – Perfect for chicken or tofu! Are you a beach person? Love it? Like it? Hate it? I’m definitely a beach fan, but prefer the mountains– so cosy! Gosh, can’t imagine all the snow over there. It’s been rainy in California, but not too cold or anything. That pasta is so cute! We are headed to Gulf Shores for spring break! I welcome the beach when we’ve been cold all winter! I would much rather go to the Mountains with a lake and go boating in summer time! But still love a beach vacation!!! So first and foremost. Yes. I’m a huge beach person. Although I will admit I prefer it without children to clean up after haha living in a Florida we have access to so many beaches. But when I lived in Boston my favorite was Cranes Beach in Ipswich. The place is dreamy!!! Grew up on the beaches at The Cape. For Years……. Beached out. Give me the mountains in Maine and clear lakes and ponds. Less traffic, no sand or salt with mountain views. LOVE the beach but don’t make it there as much as I’d like to! Once my youngest gets a little older I’ll make more of an effort to get there more! Love those new shoes! I wish Brooks fit me…. I rarely eat fast food, but that link you shared makes me want to eat it even less! This might be a dumb question, but what is a beach sticker? Does it give you access to a private beach? I have such great memories of spending time on the beach whenever we’d visit my grandparents during the summer. Love the lobsters on the shoes! I grew up on the water and, now that I have moved, miss it every day. Take me to the water! What’s a beach sticker? I’m imagining those kids stickers. I know, I know, everyone in New England who keeps getting pummeled with snow is thinking we totally deserve the sunburns for moving to Florida and getting beach days in March. I’m tempted to cancel my subscription and get the style pass. That’s a great deal! And, I’m already over warm weather because it’s like 85 in Phoenix and I’m sweating like crazy. I refuse to turn on the a/c. It’s too early! Oooh, loving the style pass! 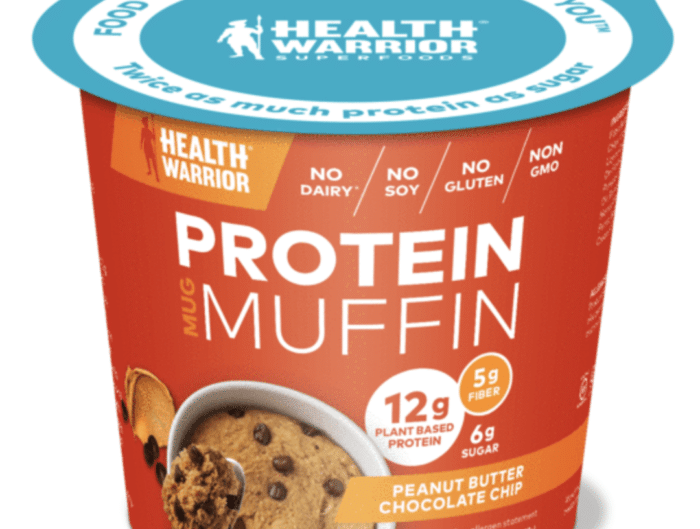 I have not gotten a Fix in awhile (budget/saving for a new house) but this might need to happen. Also, I just signed up for the DTFN Spring Challenge and I’m SOOOO pumped! Woohoo! So excited to have you as part of our group!! FYI – there’s no such thing as GMO wheat being grown so your pasta will be fine. Many companies use this to their advertising advantage. In many cases GMO products are treated with less harmful chemicals than non-GMO because they are resistant to things like insect damage (for example BT corn). You mean in Europe, right? No here as well. There is GMO canola, corn, soybeans, etc. being grown commercially but not wheat. I’m always disappointed to see comments about beach ready or summer ready bodies – or diets. Every body is ready for the beach. Wow, that pasta looks amazing lol I bet it’s pretty tasty!